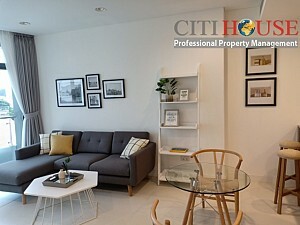 City Garden apartment is located in an ideal location in Binh Thanh District, away from the busy life of the city but still giving residents a modern life.City Garden Location on Nguyen Tat To street near Thu Thiem Bridge, take few min will to Him Lam restaurant, Golf Him Lam,Ton Duc THang school, Ha My shop, Van Thanh resort, Thao Cam Vien park, v..v..
City Garden apartment will be a typical residential area for living a civilized, modern, but the best protection in close harmony with nature. 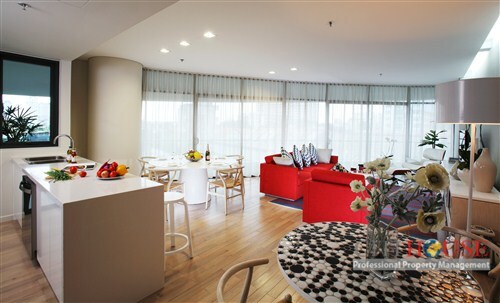 Designed by renowned architecture firm PTW from Australia, the buildings 'ripples' contemporary is very personal character of the City Garden - unique and durable with time but also culture, Vietnam. 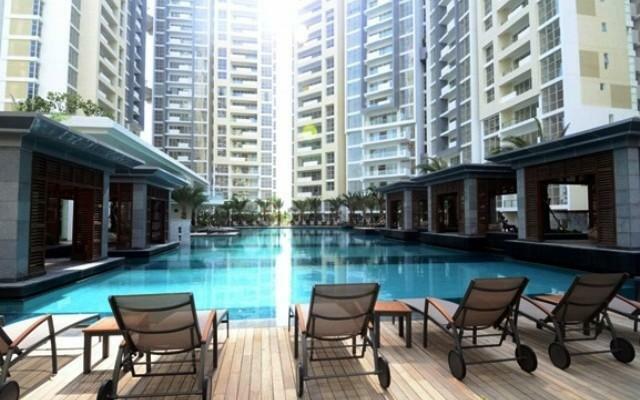 Designed to take advantage of the perfect sunlight, beautiful vision, coordination natural shade in harmony with the surrounding natural landscape. 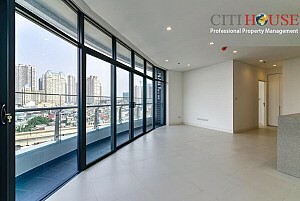 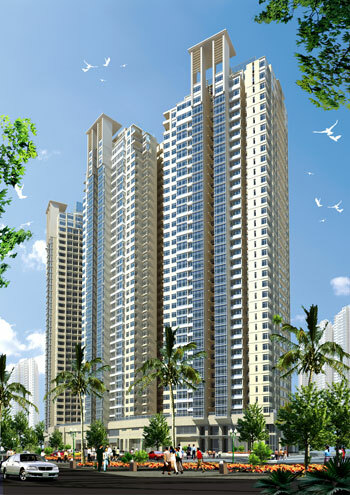 Please contact Ms Selena: 0905 263 773 for best apartment in City Garden apartment ! 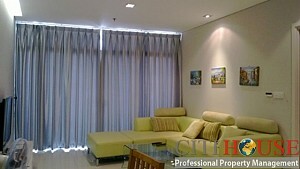 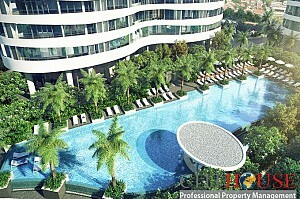 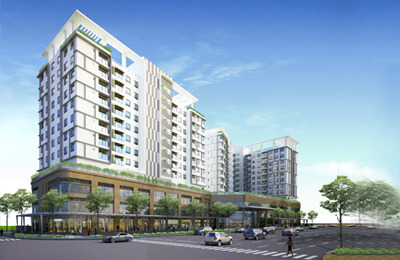 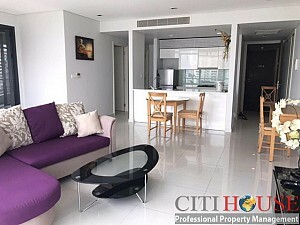 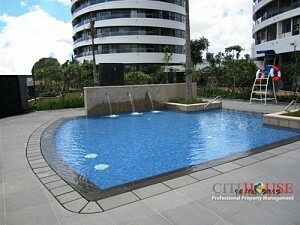 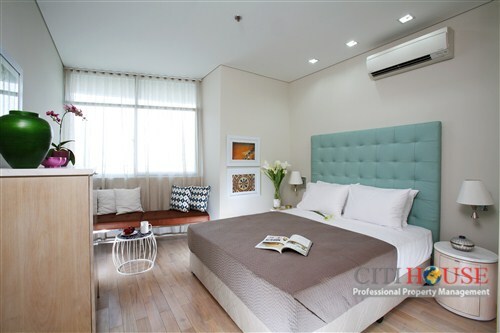 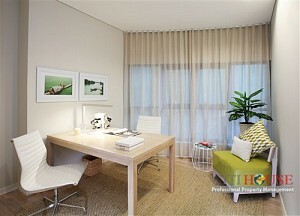 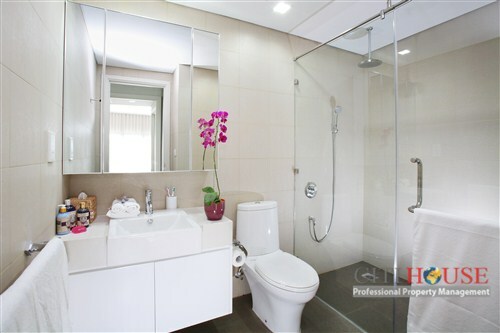 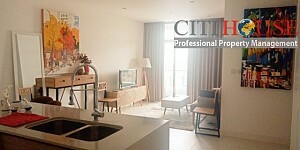 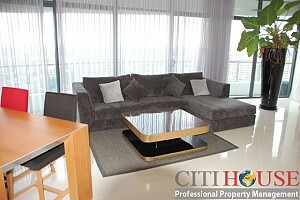 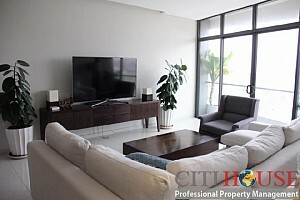 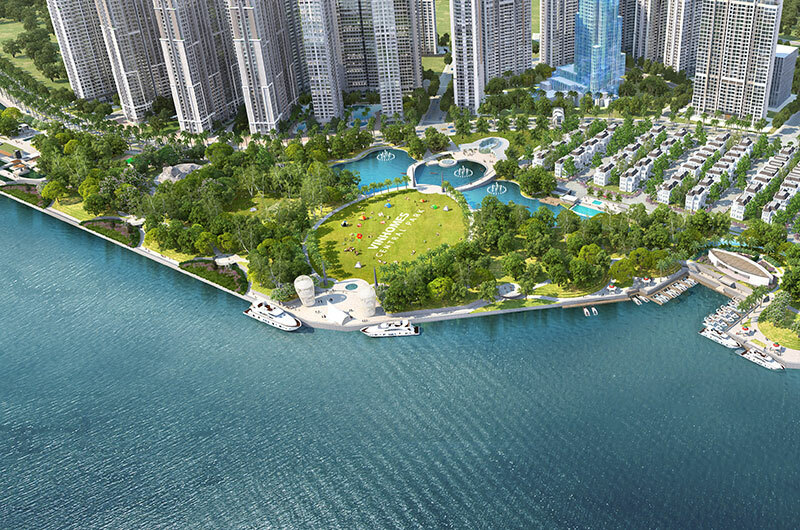 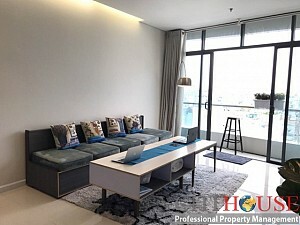 Status of City Garden apartment in Binh Thanh is available for rent now.